5BR, 3Bath and Study Brick Veneer home with GI Roof. * Kitchen has tiled flooring, has blinds, elect oven and gas hotplate, rangehood, dishwasher and large pantry. * Dining area is tiled, has blinds and ceiling fan/light. * Living room is tiled, has blinds, storage cupboard and ceiling fan/light. * Formal Dining is carpeted, has a roman blind, ceiling fan/light and light fittings. * Lounge room is also carpeted, has roman blinds and light fittings. * Main BR is carpeted, has curtains and blinds, both a WIR and BIR, large ensuite that includes a large shower, vanity, mirror and sep. toilet. * Bedrooms (2,3 and 4) are carpeted, have curtains and blinds, BIR's, ceiling fan/light. * 5th/Guest Bedroom is carpeted, has BIR's, an ensuite that includes shower, vanity and toilet. * Hobby/Store/Study Room situated off the kitchen has BIR's and has the versatility of being used for many purposes. * Office is carpeted, has curtains, purposed built cabinetry for office desk and filing, there is also enough room for another desk or daybed. * 3way Bathroom is tiled and has a separate toilet, mirrored vanity, bath and shower. * Laundry is tiled, has vertical blinds, single S/S trough within cabinet with cupboards, open shelving and overhead cupboards, broom and linen cupboards. * Large games room or kids retreat. This home offers the luxury of zoned underfloor heating, two evaporative ducted climatic control air conditioners and gas log fire all guaranteeing optimal climate comfort. From the beautifully planned hostess kitchen that is north facing and encapsulates the view, to the open plan of the casual and formal living there is so much to appreciate. The home also offers 5 spacious bedrooms with two having the convenience of ensuites, a large well-planned office and rooms that could be utilized for many uses. * Large pool that has solar heating and a cartridge filter. * 25m x 12.5m shed with partial brick façade, 3 phase power, remote garage door, large rear sliding doors, partial concrete flooring. * 30m x 11.5 three sided 6 bay machinery shed. 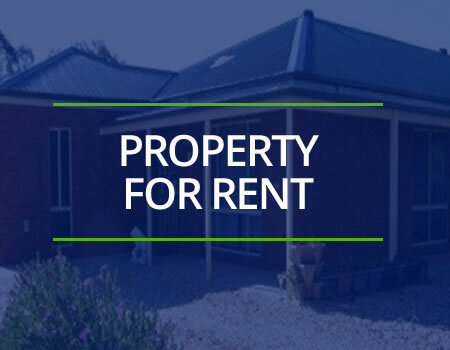 Situated on the sand hill north of Jerilderie overlooking the Golf Course this property has a huge heart and will just keep giving to the new owners. 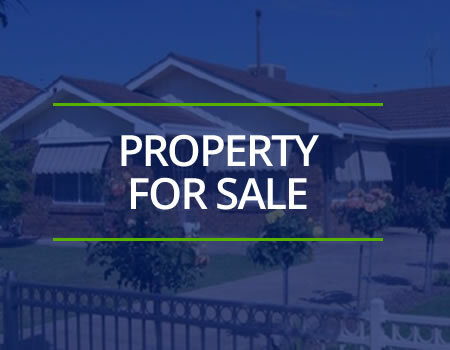 This property would be perfect for running a business from home with the existing shedding and ample office space, would be perfect for the retirees that want space and it could also accommodate dual living or simply a perfect home to enjoy with enough room for everyone. Worth an inspection? Absolutely! Let me show you exactly what 10 Showground Road has to offer. 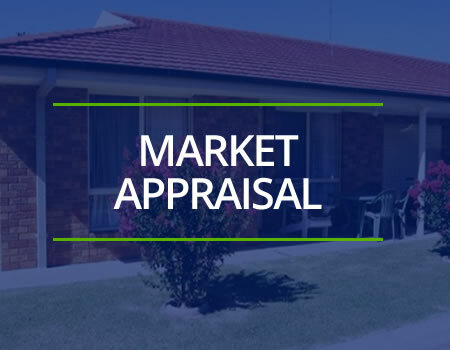 Call Tanya on 0477 831 899 to organise your inspection.